So we know you’re going to enjoy exploring Word Talk, where we look at many of the Words and Phrases in our fascinating English language, what they mean and where they came from. Filling The Gaps provides the story behind some of the people, places and events used in Lovatts crosswords. 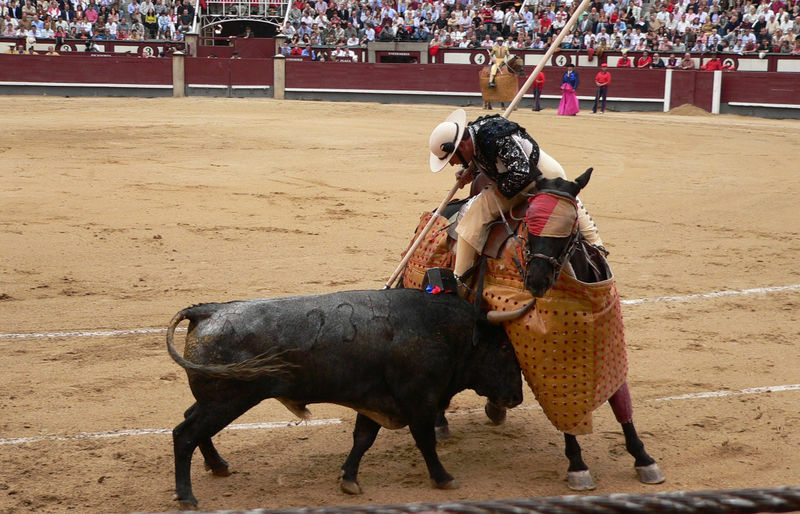 Juan Belmonte, Antonio Ordonez and El Cordobes are names of great matadors. A matador, dressed ornately in a gold embroidered silk jacket, faces the bull in the ring, on foot, with no weapon but his cape. 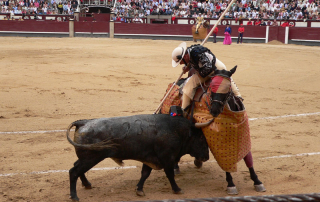 The more risks that are taken by the matador, the happier the crowd. Toff – ‘a rich or upper class person’. University dress includes an academic cap, or mortarboard, with a black tassel. At Oxford and Cambridge from around the 1600s the titled young undergraduates began to wear gold tassels, known as tufts, as a mark of their superior status. Hula hoops, beehive hairdos, pet rocks, lava lamps and the Brady Bunch all had their day in the spotlight but were they all just passing fancies? This relatively recent expression comes from American advertising posters of the 1930s. It became popular with ice cream companies who saw a flavour-of-the-month as a great marketing idea. If you send someone to Coventry, you ignore them or ostracise them from your group. It is form of a playground bullying and also used to punish strike-breakers. Clues we might use for this word include ‘Night-time outings restriction’ or ‘After-hours travel ban’, but a curfew started as a law aimed at preventing villages burning down. With words ending in either ‘er’ or ‘or’, is there any rule which determines which is the correct usage? Or is it merely happenchance like so much of our language? Akimbo is a stance with hands on hips and elbows turned out, usually showing impatience or defiance. Akimbo is an old word that is only heard in this phrase, or very occasionally and more recently, as ‘legs akimbo’. Another such example is ‘aback’, which only occurs in ‘taken aback’. Argy-bargy is British slang with the meaning ‘noisy quarrelling’. The word appears to come from an earlier form, ‘argle-bargle’, which originated in Scotland. The first part of the doublet is a modification of the word ‘argue’ and the second part is nonsense rhyming. Oxford lists the plural as argy-bargies.